The visit by a team of Credit Suisse bankers to Moscow has bankers in Russia thinking it could be the prelude to consolidation in the domestic banking sector. Bankers are closely studying the recent state takeovers of failing banks by the British government, which now finds itself a majority shareholder in some of the UK's biggest lenders. The Russian banking system has long cried out for consolidation, according to Yury Voytsekhovsky, CEO of Standard Bank. Ilkka Salonen, Deputy Chairman of Sberbank says there are lessons to be learned – and applied – from the West and that the Russian government could look at the British experience as a model. 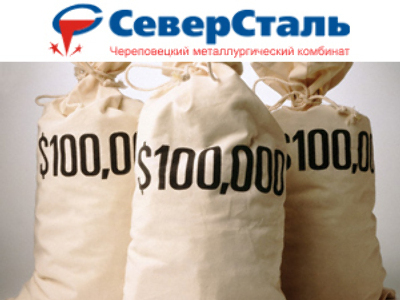 At the end of 2008, there were over 1,000 lenders registered in Russia. 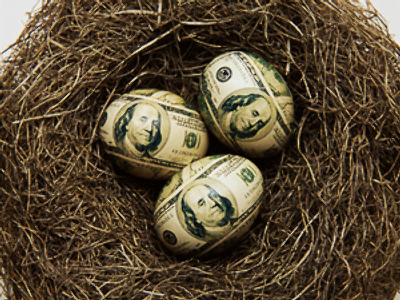 Many are little other than corporate treasuries. Prime Minister Vladimir Putin has said the government needs to encourage consolidation in order to help banks increase their capitalisation. The Finance Ministry has already promised huge government spending to prop up the banks. Now it seems, it might want something back in return.